Hey Folks! Thanks for stopping by! 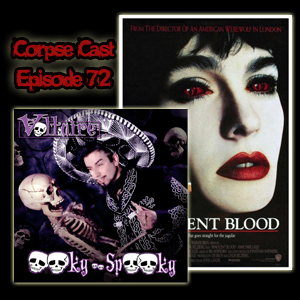 In this episode we’re talking about Voltaire’s 2007 album called Ooky Spooky and 1992’s Vampire/Mobster crossover flick called Innocent Blood.